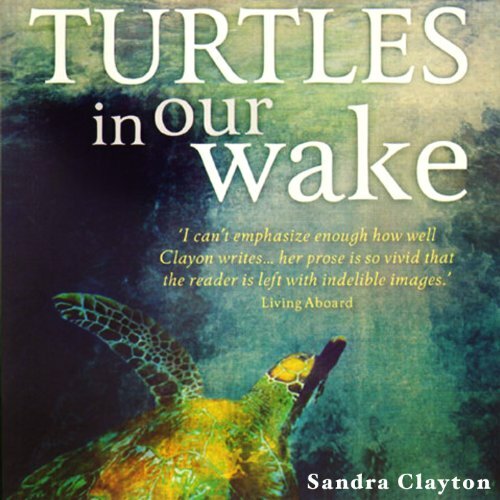 Showing results by author "Sandra Clayton"
Glad I listened to the audio! Most people at some point long to escape - from the weather, the commute, the routine. Sailing off in a 40-foot boat called Voyager comes at a price, however. Indeed, for David and Sandra Clayton it meant selling their house and possessions with a lifetime's collection of memories and emotions attached to them. But the result proved life-enhancing. 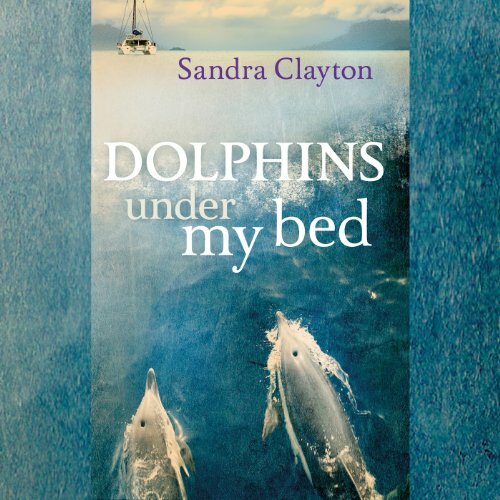 With her eye for detail and vivid descriptions, Sandra carries the listener with her through some of the Mediterranean's loveliest islands.